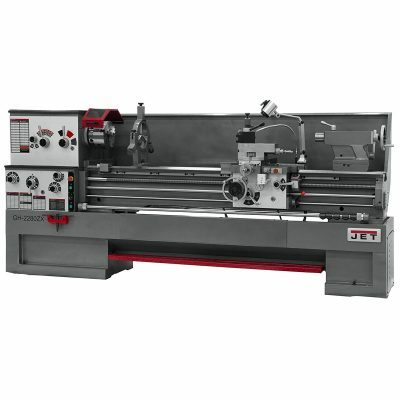 New lathes for sale | Used lathes for sale | Conventional Lathes in stock at Worldwide Machine Tool. 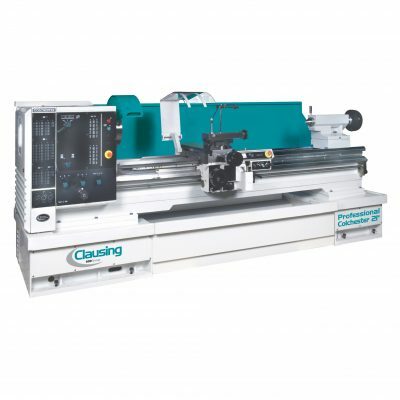 Information about Lathes for sale at Worldwide Machine Tool. 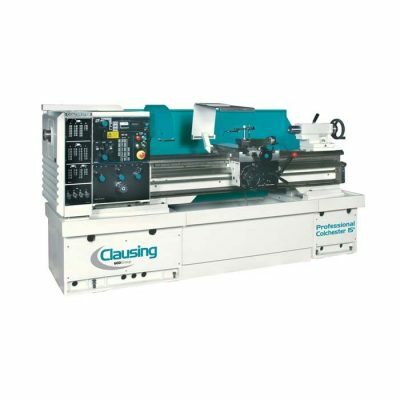 Worldwide Machine Tool has thousands of new lathes for sale in multiple sizes and configurations our used lathes for sale often feature a video demonstrating the machine under power turning and or cutting. 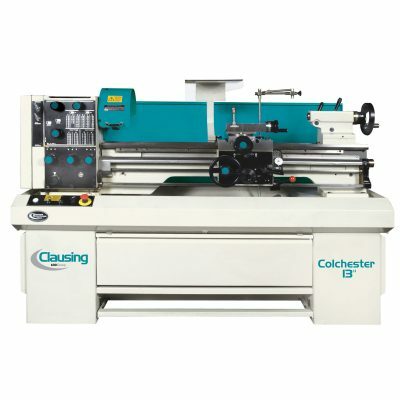 All lathes in our warehouse are tested and checked by machine tool technicians and are guaranteed to run in your shop. 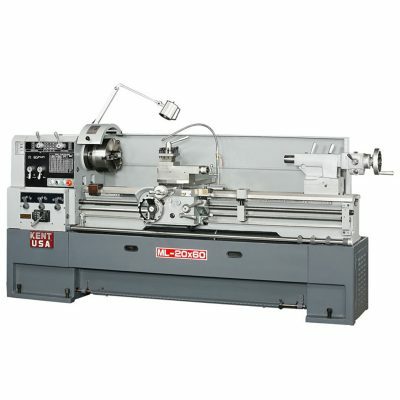 The Worldwide Machine Tool site offers full conventional engine lathe specifications and accessories that each lathe is equipped with. 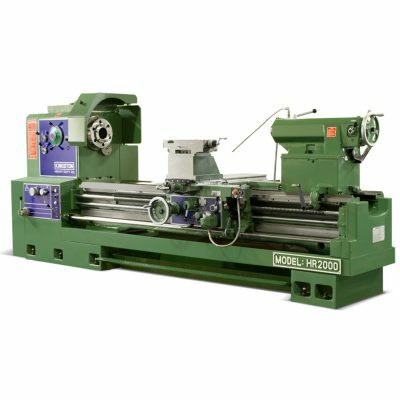 For new lathes for sale, a variety of optional accessories are available to custom build for your machine shops requirements. To receive the price on new or used lathes for sale Call 614-255-9000, to speak with our experienced sales staff or fill out a request a quote. Our sales staff has a combined 75 years of machine tool experience and can help select the right lathe for your manufacturing plant. 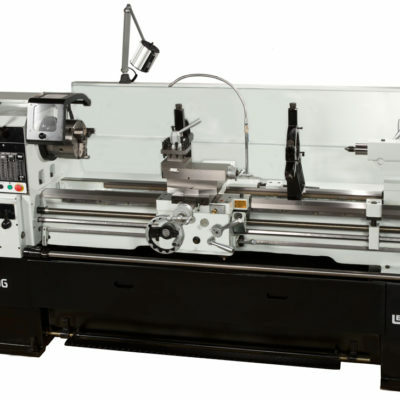 Worldwide Machine Tool accepts lathes on trade-in for new or used lathe purchases. We are the trusted source for new and used lathes for sale and a certified member of the MDNA dealer association. To see our customer reviews please click here and visit our Customer review page or read our reviews online. 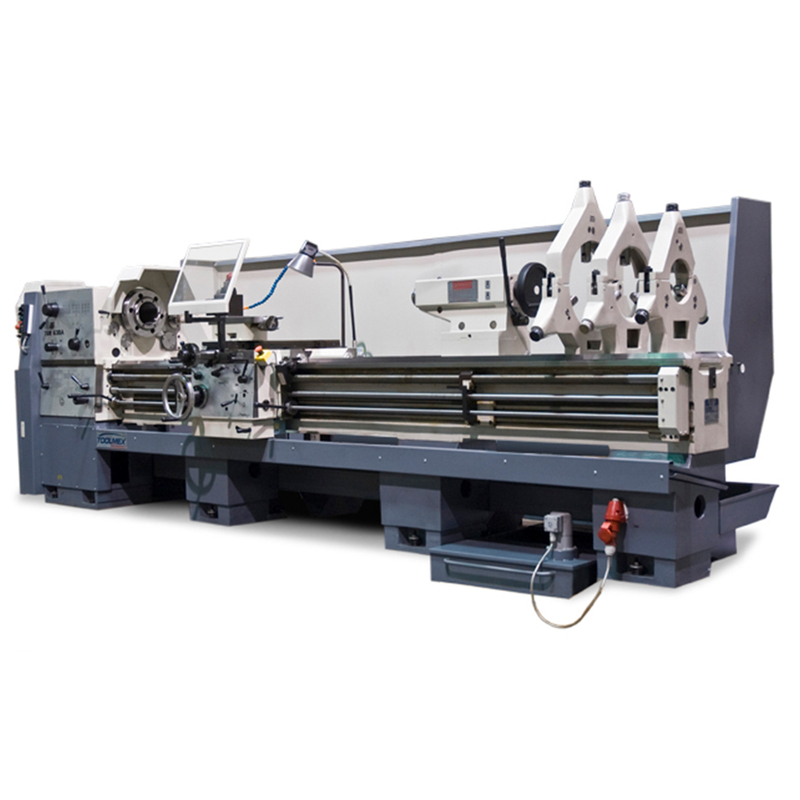 Questions and Answers regarding Metal Working Machine Shop Lathes by Worldwide Machine Tool. Worldwide Mahcine Tool is Located in Columbus Ohio. 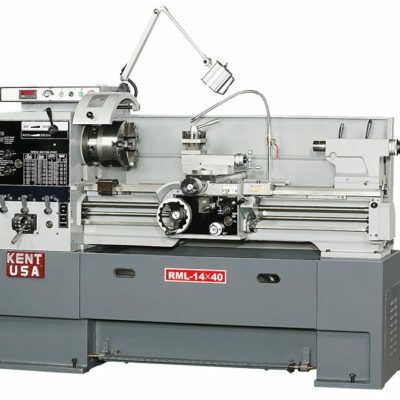 We Buy & Sell All Types Of Metal Lathes Such As: Monarch, Leblond, Kingston, Lion, Mori Seiki, Clausing, Harrison, Wafum, Nardini, Victor, Summit, Sharp, Jet, Ohio Lathe, Summit, US Industrial, Whacheon, Webb, Acer, Elgin, Feeler Lodge and Shipley, Lagun, Trump, Kent USA, Acra, GMC and Many more. 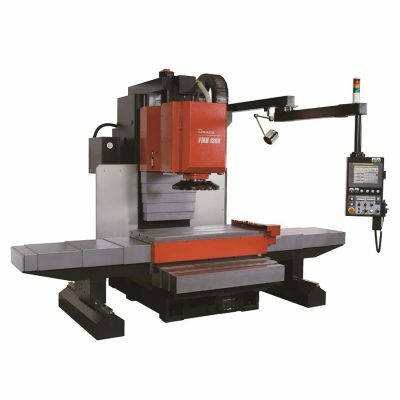 Worldwide Machine Tool provides the finest cusotmer service parts and repair. 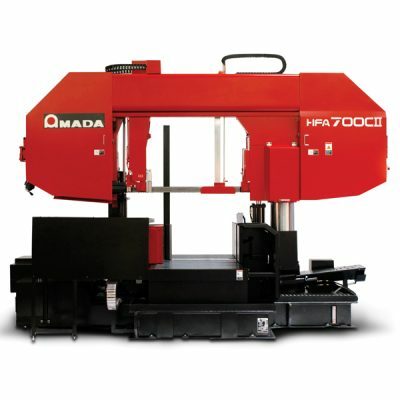 If you have any question please call our machine tool specialist at 614-255-9000. 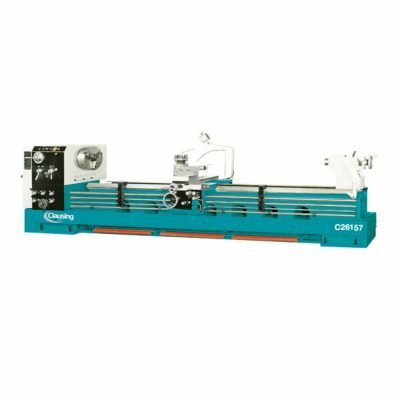 We gaurantee our new or used lathes to run when delivered to your shop. What is an Engine Lathe? 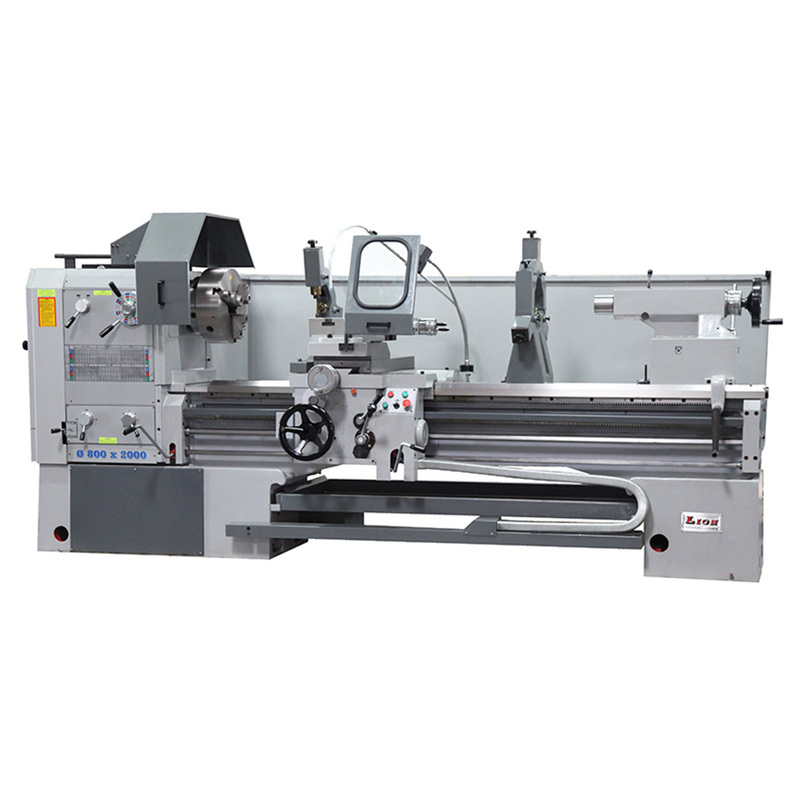 The engine lathe is the most popular lathe type available and is used for a multitude of manufacturing and machining applications by turning solid bar stock, plane surfaces and screw threads or helices along a bar or shaft. What is a precision tool room lathe? A precision tool room lathe is for extremely precise turning in machining and manufacturing. Some of the most popular precision lathe is a Hardinge, Feeler or Sharp. The Hardinge is known as the Ferrari of presicion lathe machines, out of the factory they hold up to 50 Millionths tolerance. Precision Toolroom Lathes offer production of high precision parts requiring consistent accuracy, and ease of operation. 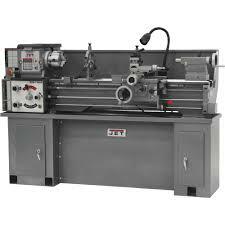 Prescision toolroom lathes can also thread with great accuracy in inch or metric. What is a turret lathe? 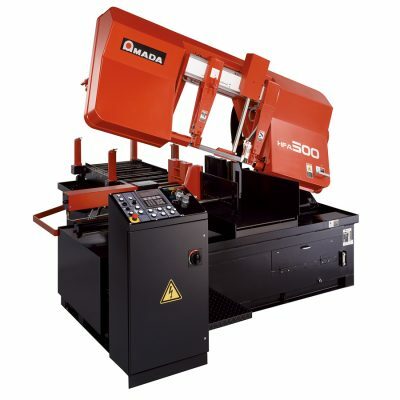 A turret lathe also known as Turret, has an indexable toolholder that allows multiple cutting operations to be performed, each with a different cutting tool. The turret allows for easy tool changes in rapid succession freeing the operator from tooling setup tasks in between or to control the toolpath. The latter is due to the toolpath’s being controlled by the machine, either in a jig-like fashion via the mechanical limits placed on it by the turret’s slide and stops.